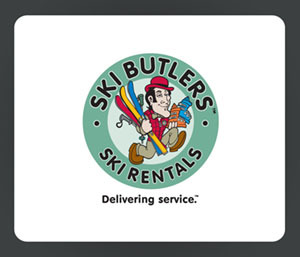 No need to go anywhere for ski and snowboard rentals when booking with Ski Butlers. Ski Butlers is a full-service ski rental delivery provider who offers the best customer service in Steamboat. Ski Butlers will come directly to your doorstep with their FREE delivery service. From professional boot fittings to unlimited equipment swap-outs, Ski Butlers is partnered with The Grocery Company to ensure your stay in Steamboat is truly remarkable!